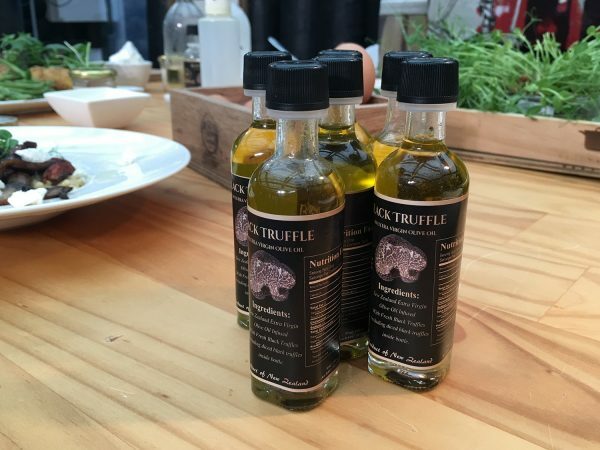 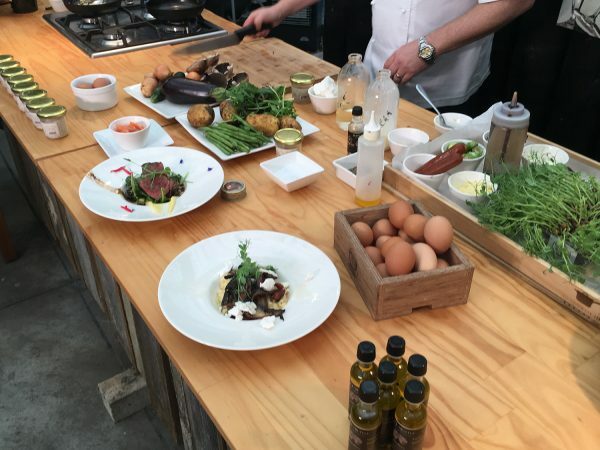 From Profine Food’s kitchen at the Clevedon in New Zealand , it comes the first all-natural truffle oil ever produced in New Zealand. 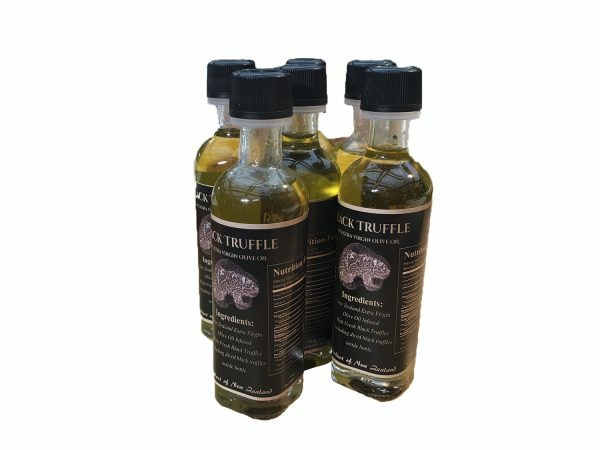 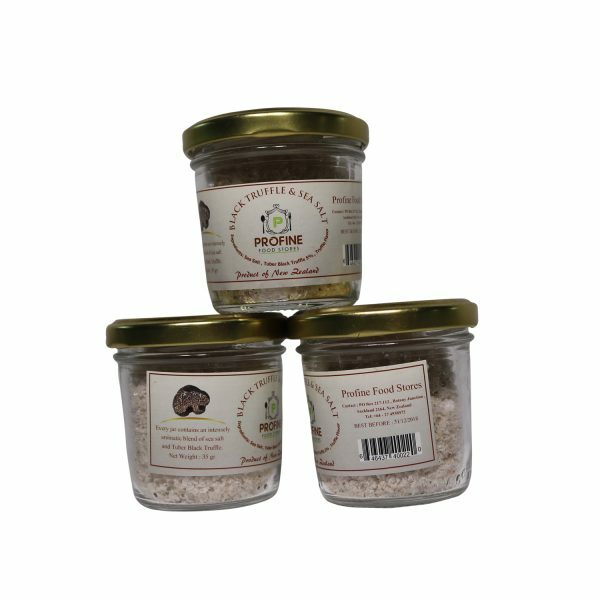 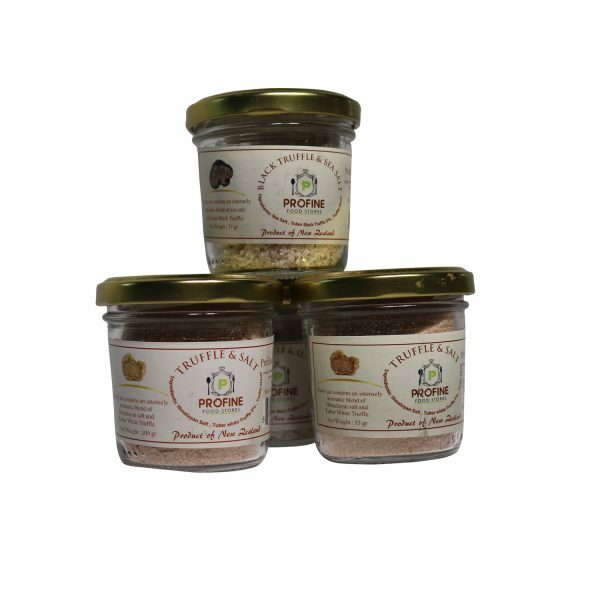 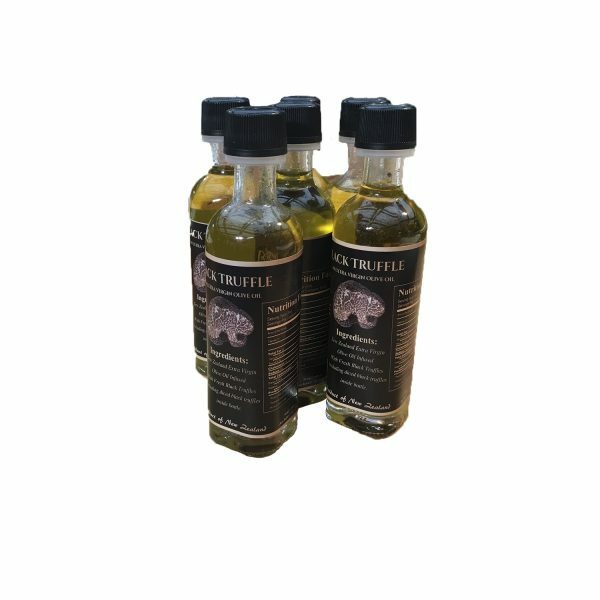 Made entirely from best quality fresh black truffles, this unique product with it’s rich, sumptuous flavor and aroma will enhance your personal larder with a truly unique culinary treasure. 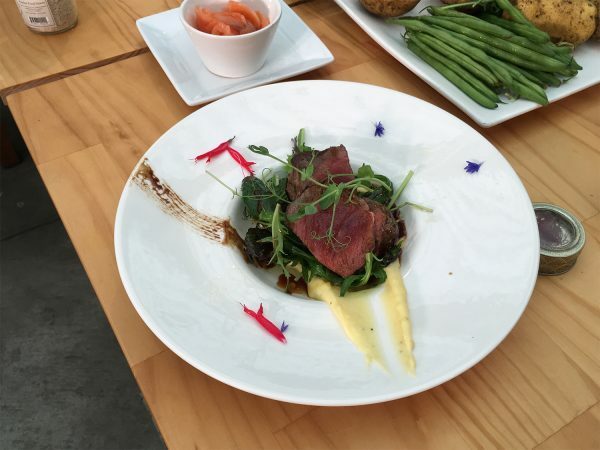 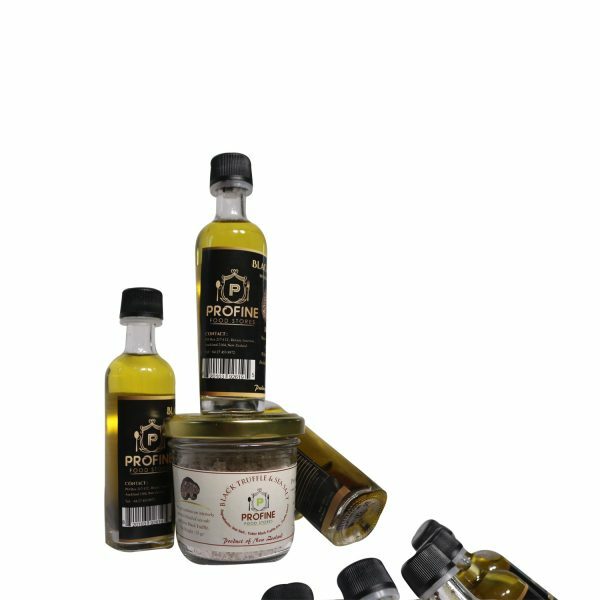 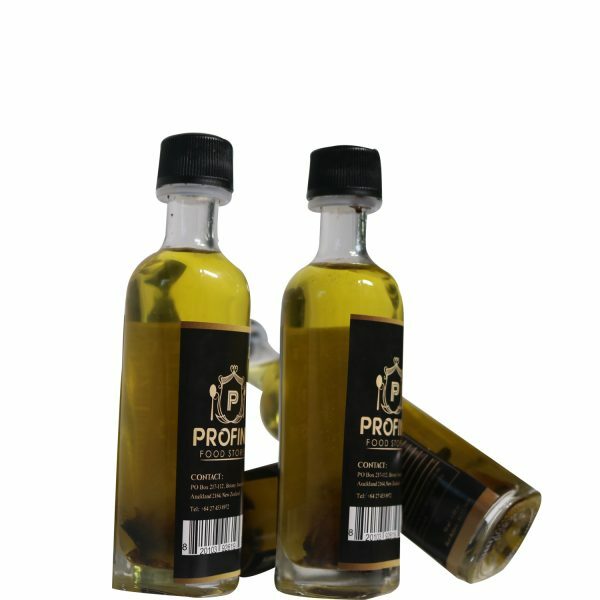 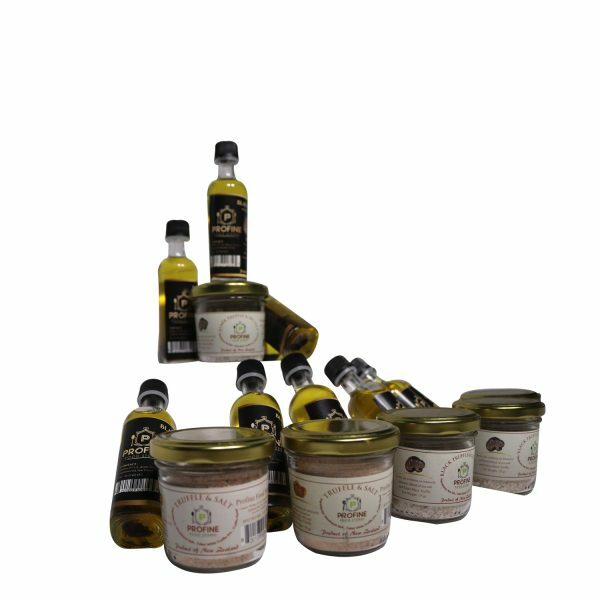 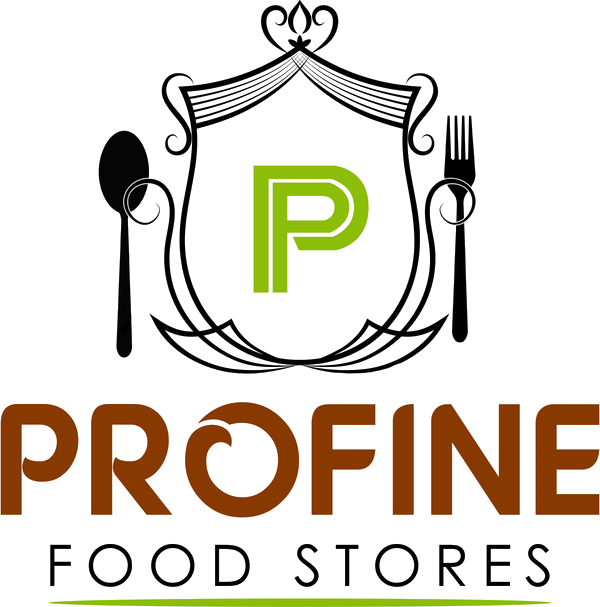 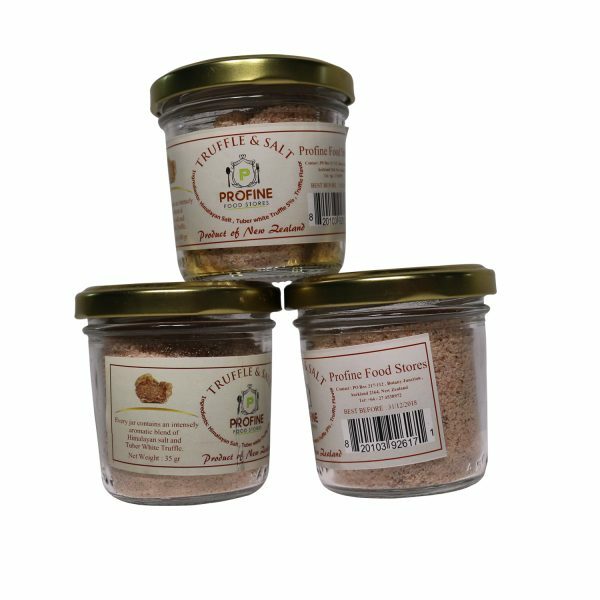 Profine Food black truffle oil can at first come across in the nose as excessively pungent, earthy and organic. 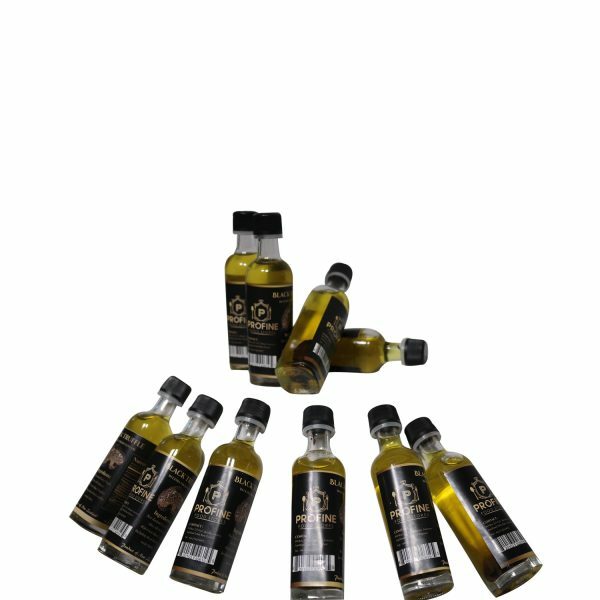 Upon aeration aromas of chocolate, coconut, and pineapple begin to show themselves along with their earthy qualities.